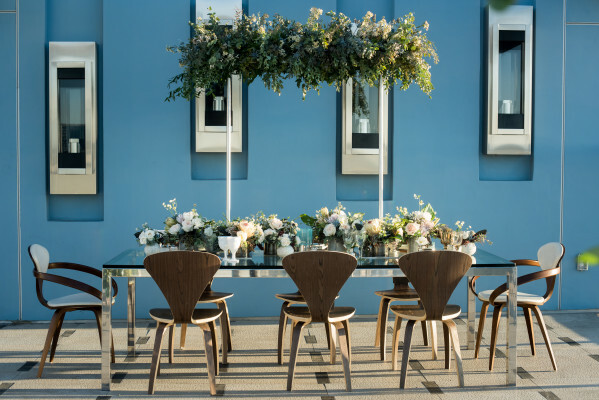 Shade is the perfect place to celebrate your love and commitment to each other. 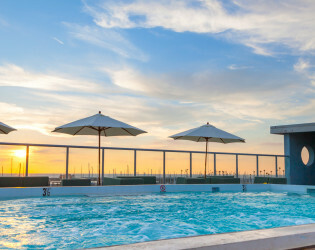 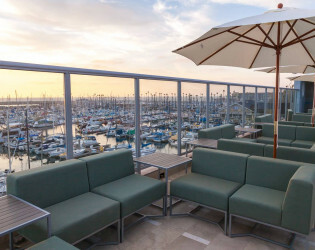 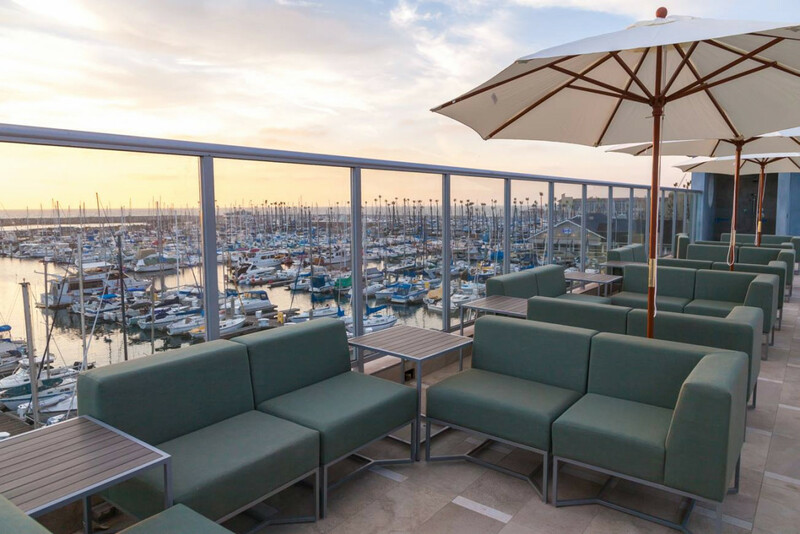 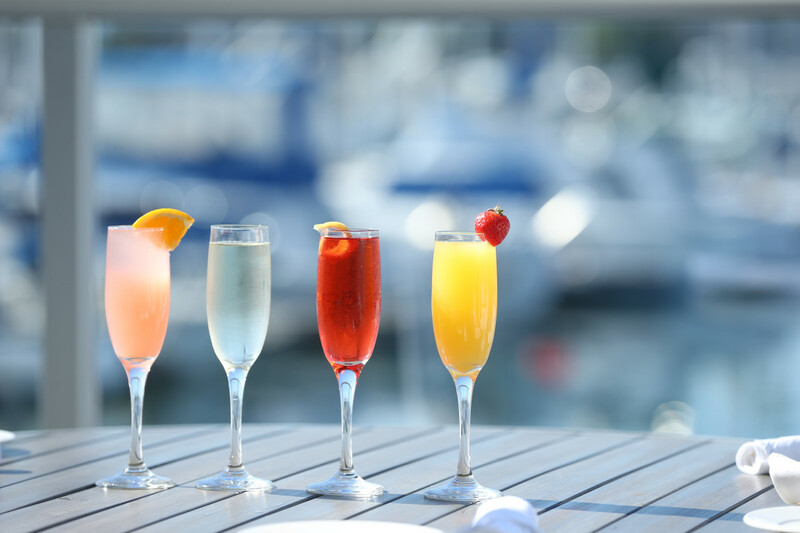 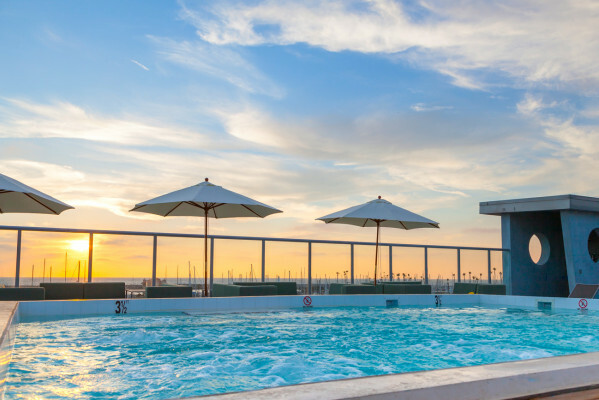 Redondo Beach’s newest luxury boutique hotel, situation right on the marina with sweeping views of the coast, provides an exquisite backdrop for the quintessential Southern California wedding. 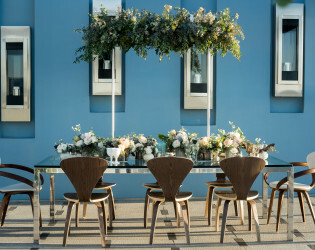 Shade is the perfect place to celebrate your love and commitment to each other. Redondo Beach’s newest luxury boutique hotel, situation right on the marina with sweeping views of the coast, provides an exquisite backdrop for the quintessential Southern California wedding. 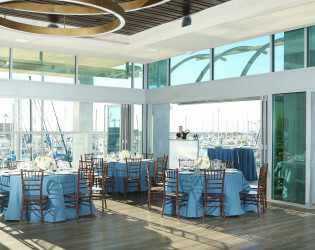 Picture your event in a unique space that blurs the traditional concept of indoors and outdoors. 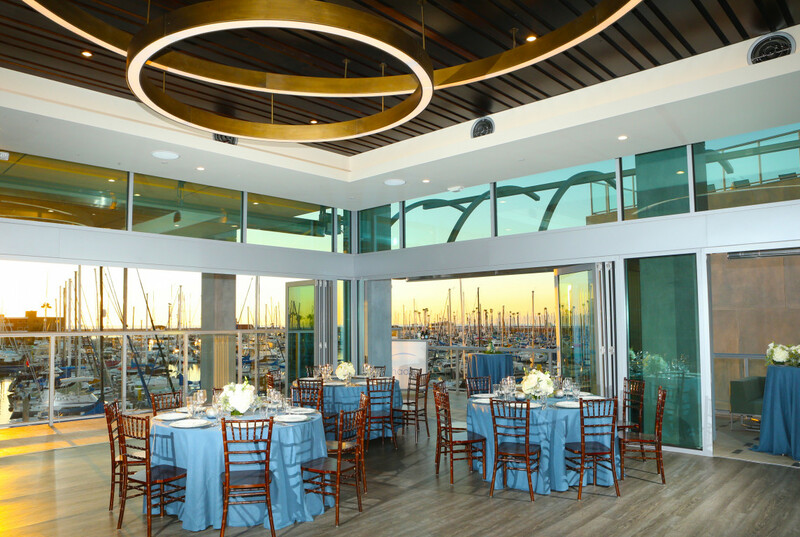 Our extraordinary venue options offers the flexibility to plan the wedding of your dreams. An abundance of natural light and ocean views, provides a lively yet gentle environment in which to celebrate. 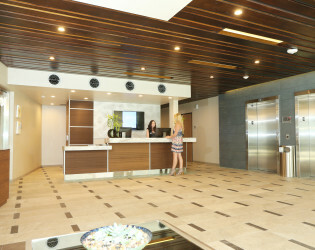 Our professional and experienced staff is committed to your every need before, during and after. 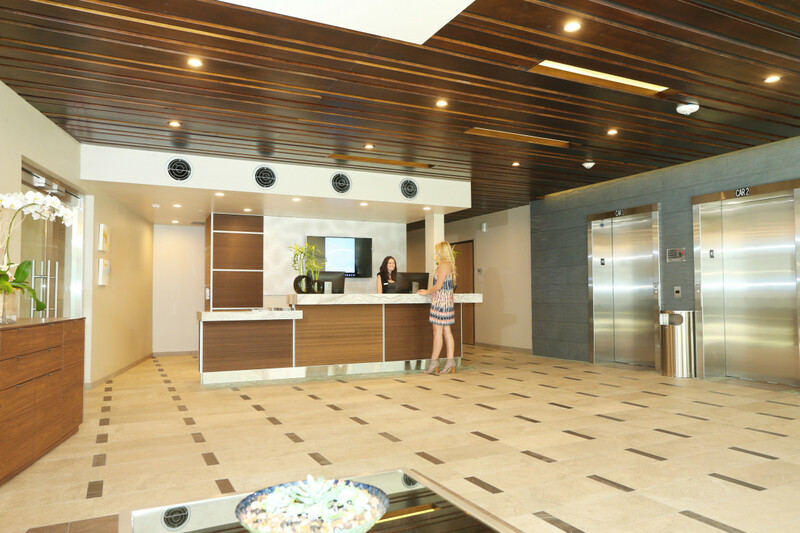 We know how to turn your vision into a reality. 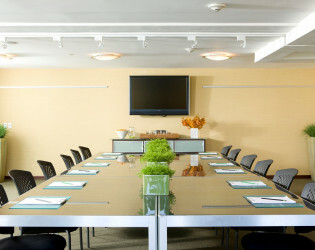 You dictate, we facilitate. The sky’s the limit. You’re made in Shade. 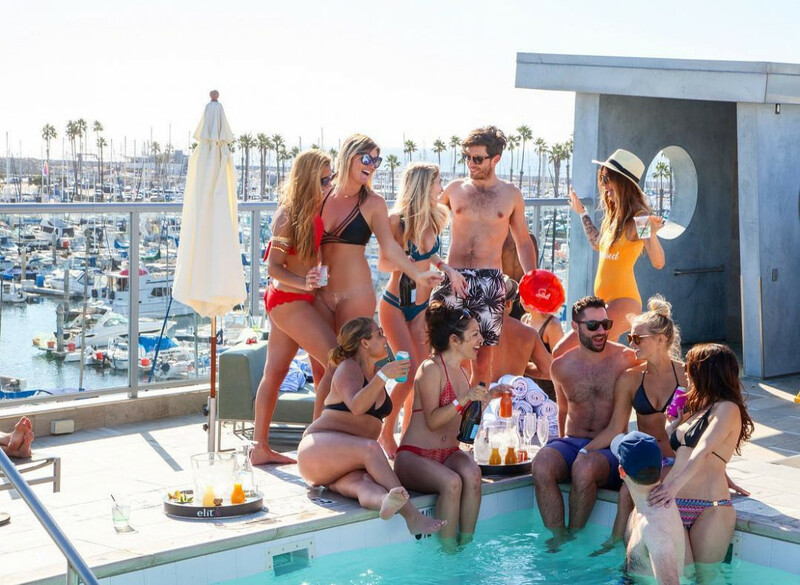 Welcome to the rst luxury boutique hotel in Redondo Beach, California – a perfect destination to celebrate your love and commitment to each other or any other special event. 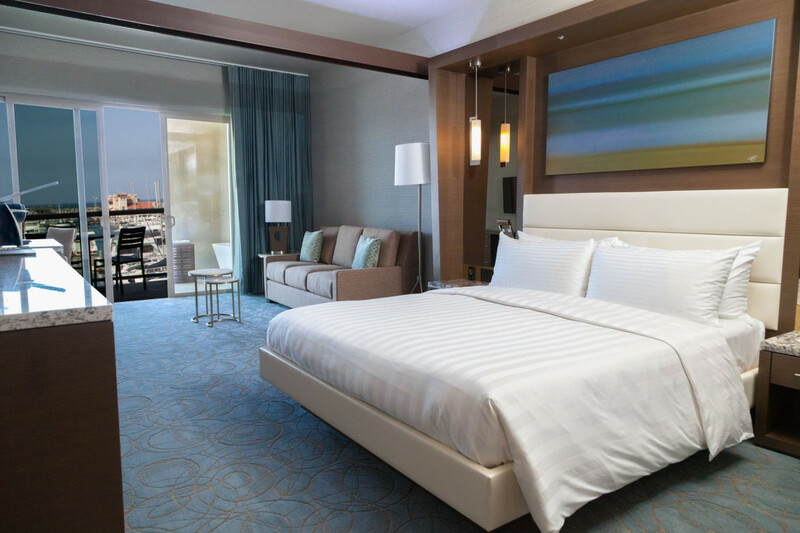 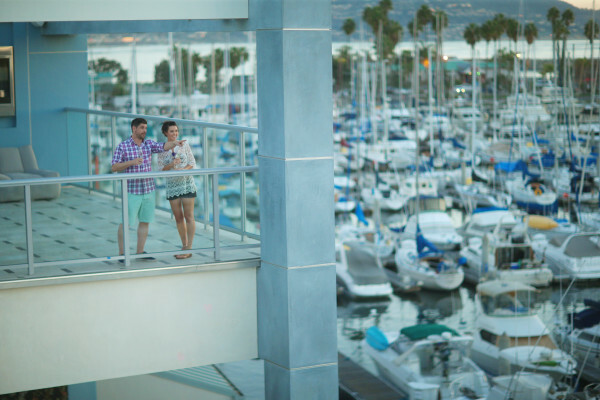 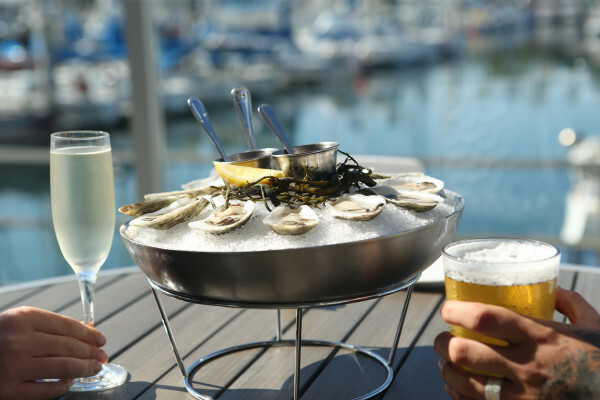 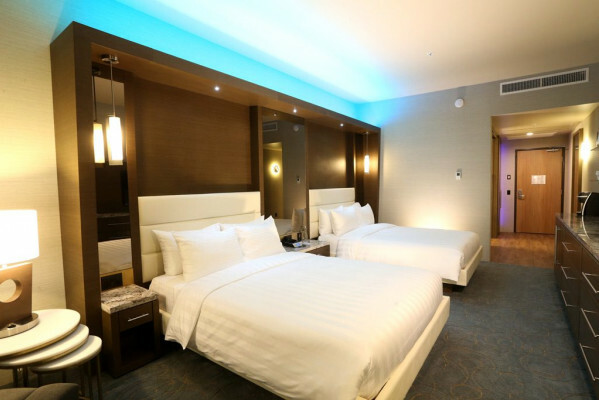 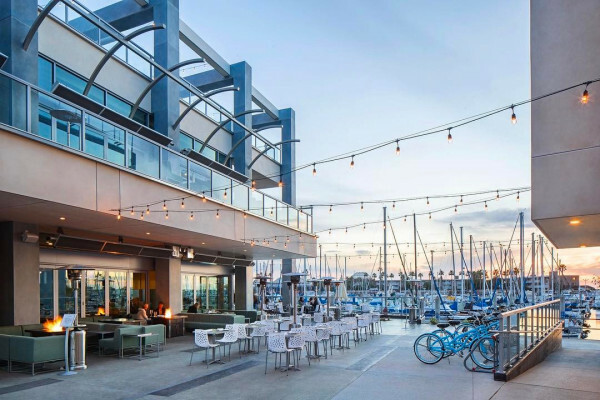 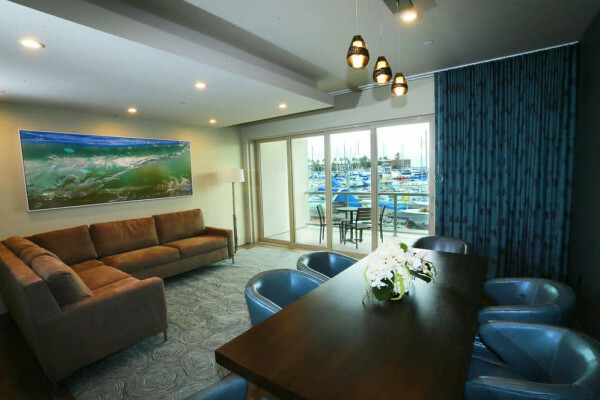 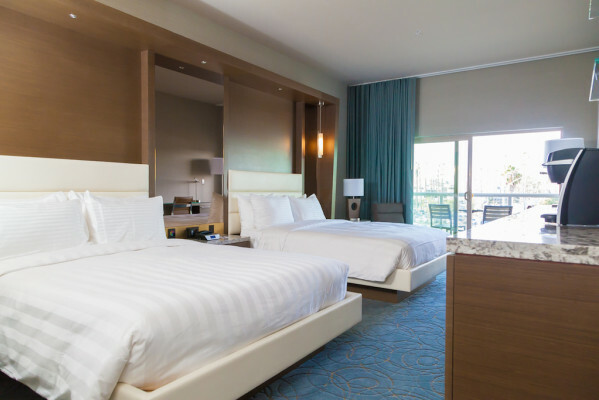 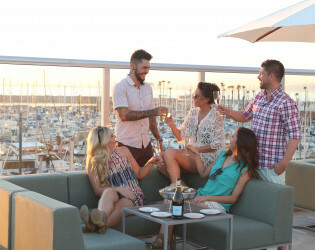 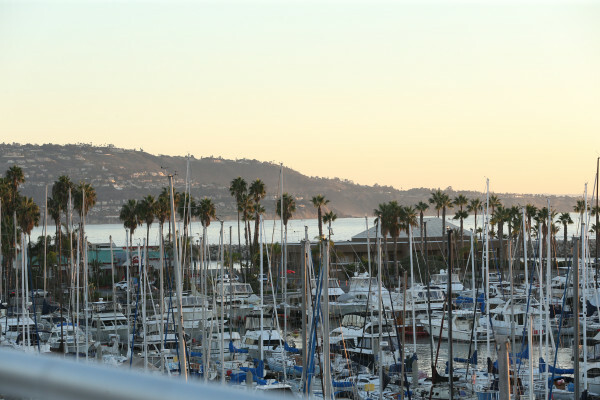 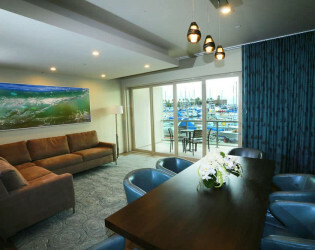 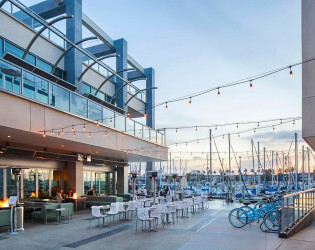 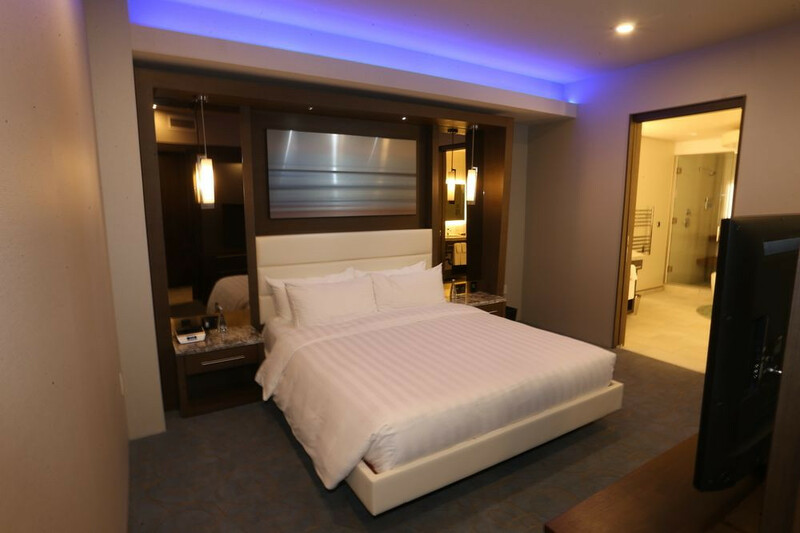 The hotel is nestled right on the waterfront, overlooking a colorful view of boats in the harbor and the Pacific beyond, capturing the essence of coastal living and providing an impressive environment in which to celebrate. 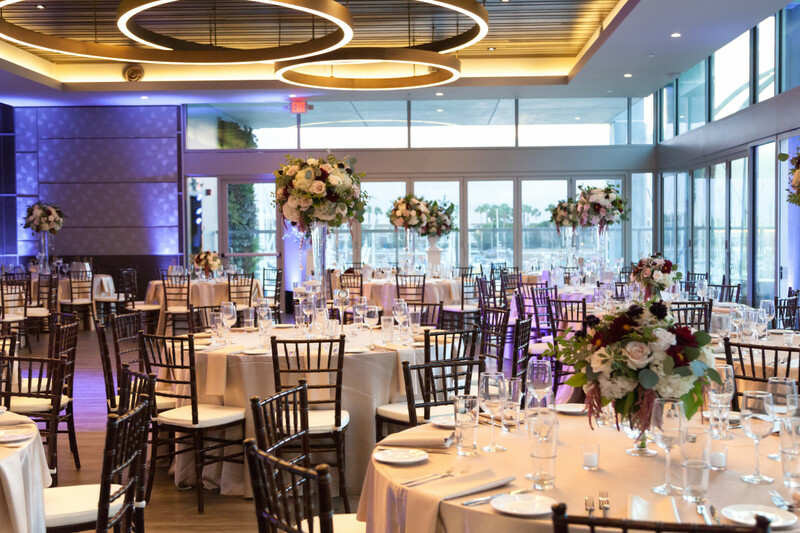 From a small intimate gathering to a large full scale event, we’re here to help you make your celebration unforgettable. 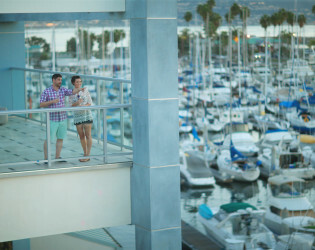 The sky’s the limit at Shade Redondo Beach! 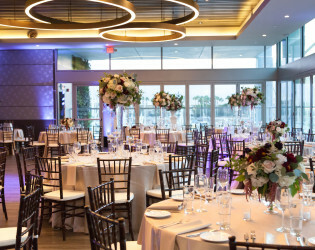 Picture your event in a unique space that blurs the traditional concept of indoors and outdoors. Our extraordinary venue options offers the flexibility to plan the wedding or event of your dreams. 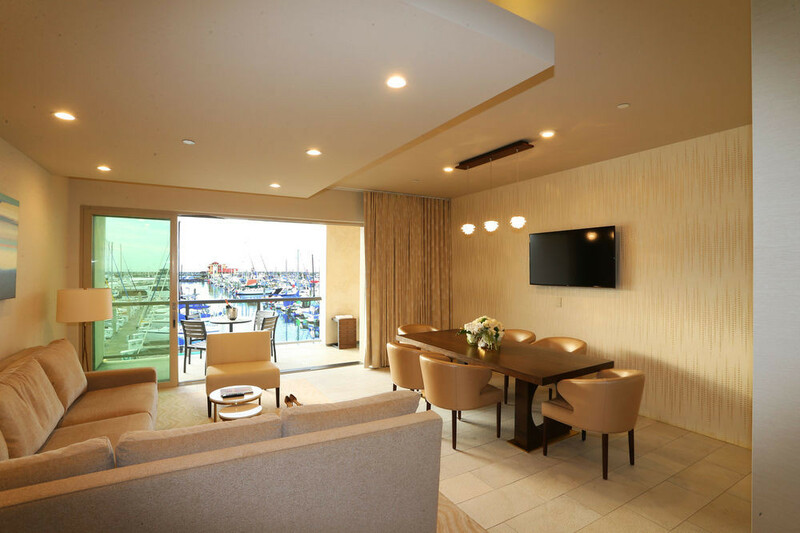 An abundance of natural light and ocean views, provides a lively yet gentle environment in which to celebrate. 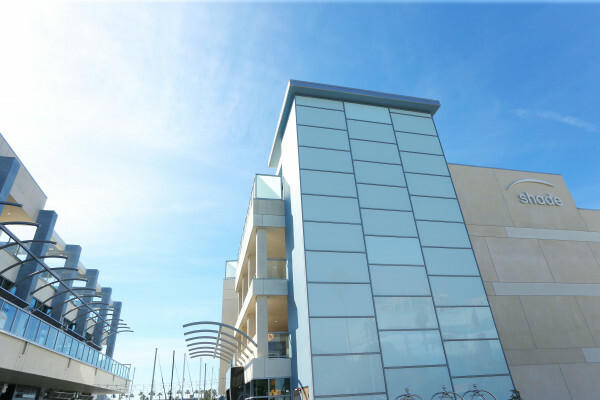 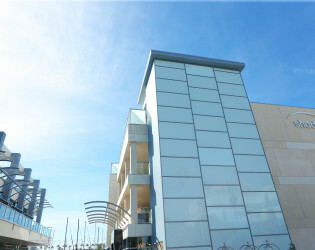 Our modern coastal architecture is felt throughout every inch of the building. Firepits, sweeping coastline views and staff that will grant every wish! 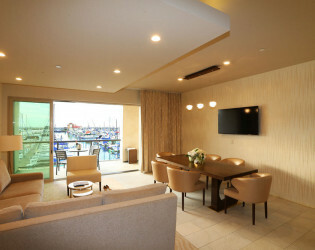 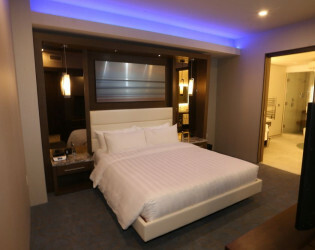 Awards & Notables Shade Hotel Redondo Beach is in it's soft opening phase! 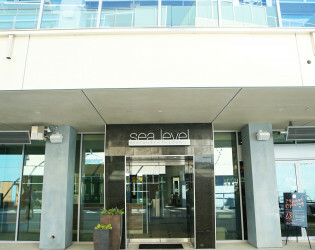 We expect to see a lot of awards and press come in soon! 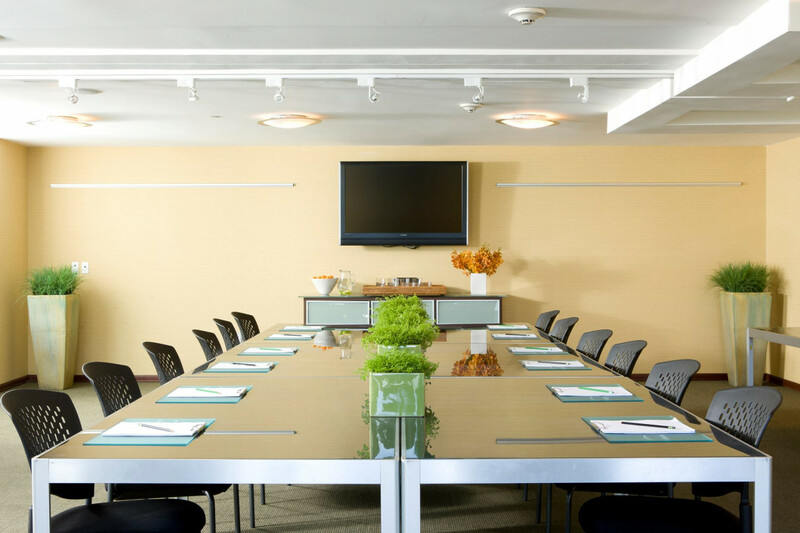 The Horizon Level infuses the traditional meeting experience with a modern style and energy all its own. 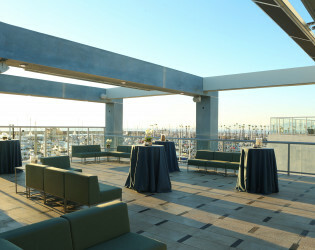 Located on the second floor of our dedicated events building, this 2,200 sq. 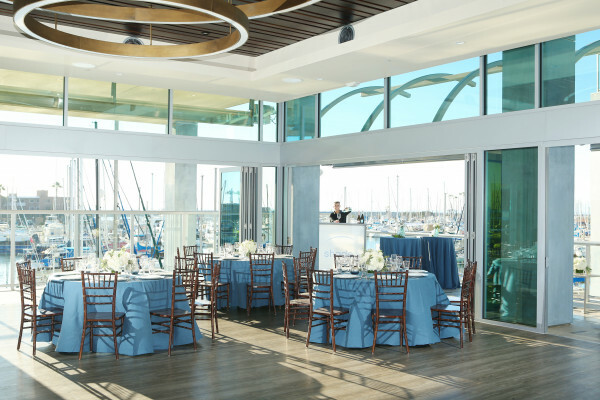 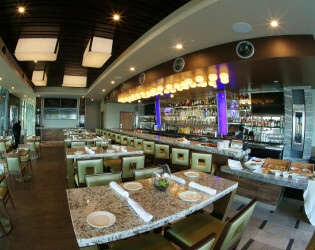 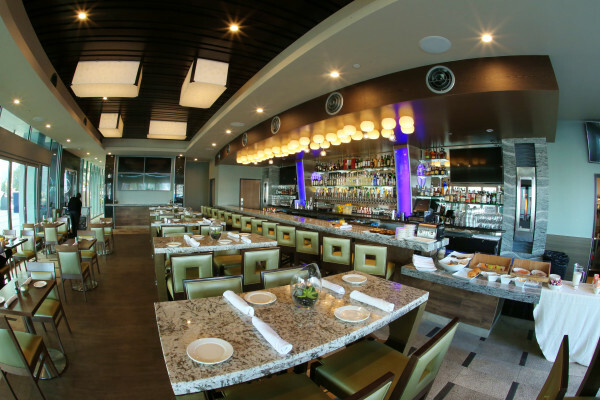 ft. function space boasts panoramic views of the harbor and seascape beyond. Premium features such as wood grain tile flooring, 14 ft. ceilings and private bar with 24 craft beers on tap, combined with the meticulous Shade service, ensures your experience will be exceptional. 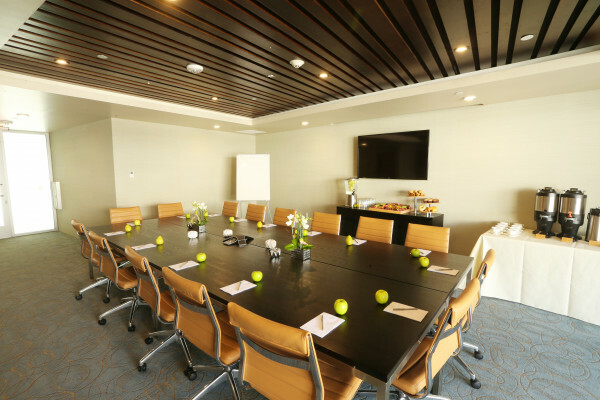 While they could arguably be categorized as our board rooms, The Green Room and The Blu Room are readily defined as stylish and comfortable work environments, ideal for inking legendary deals. 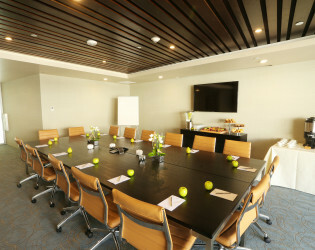 The Blu room is conveniently located on the second of the main hotel building and offers every available technical advantage: Wall-mounted flat-screen TV’s plus state-of-the-art AV equipment and services, specially designed to help you create a more dynamic meeting. 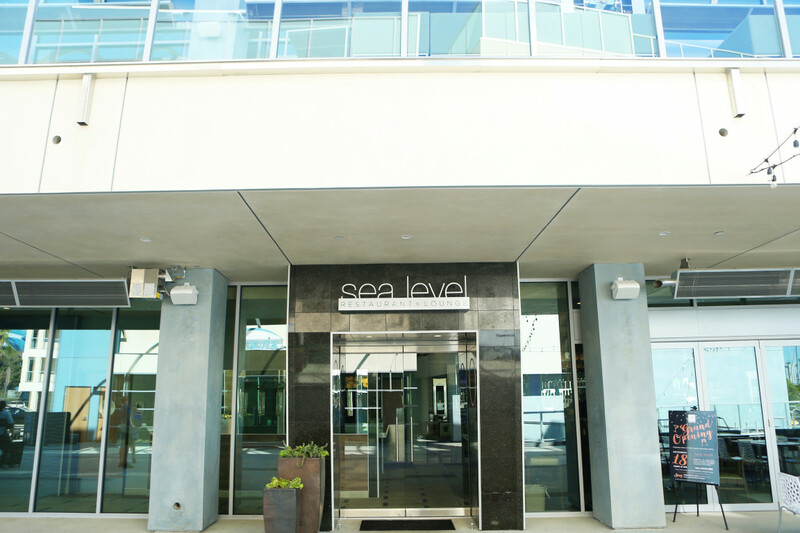 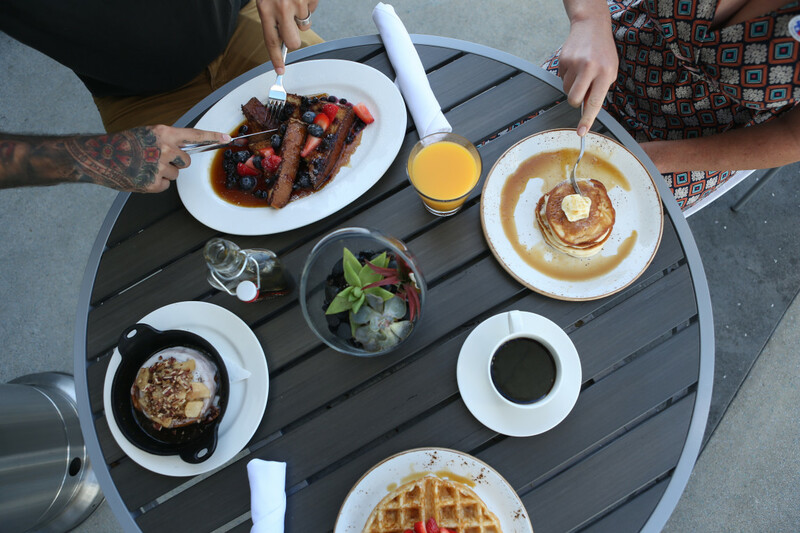 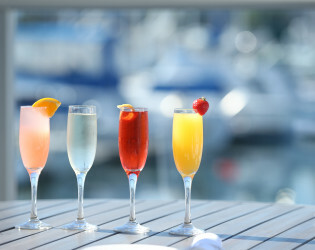 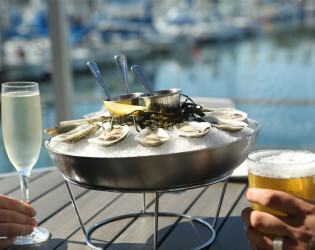 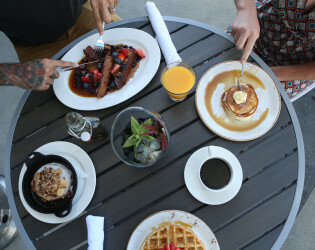 Sea Level is a California Coastal Cuisine Restaurant offering incredible chef driven breakfast, brunch, lunch, dinner and dessert along with hand-crafted cocktails and an extensive wine and beer list. 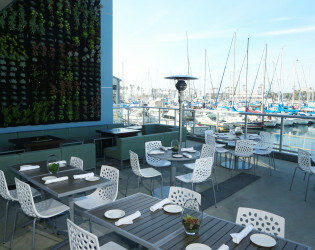 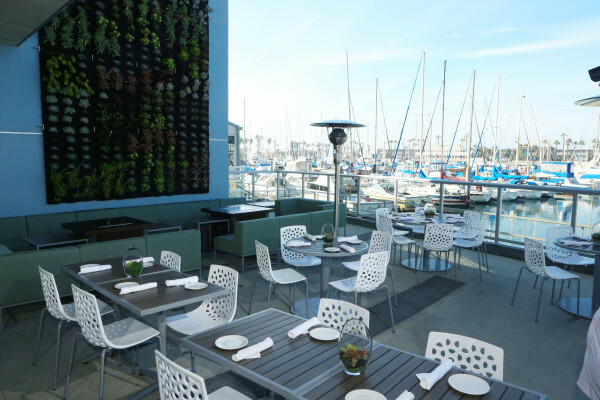 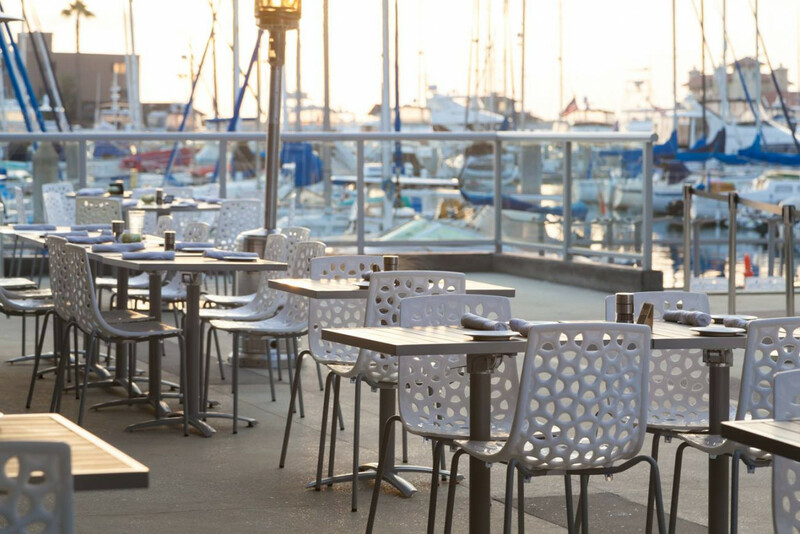 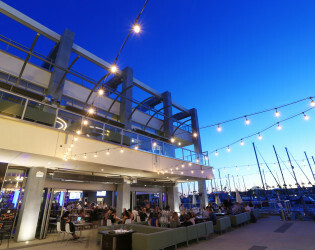 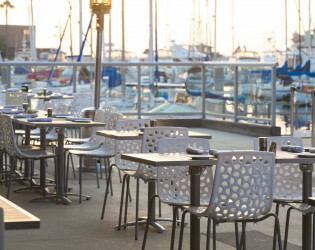 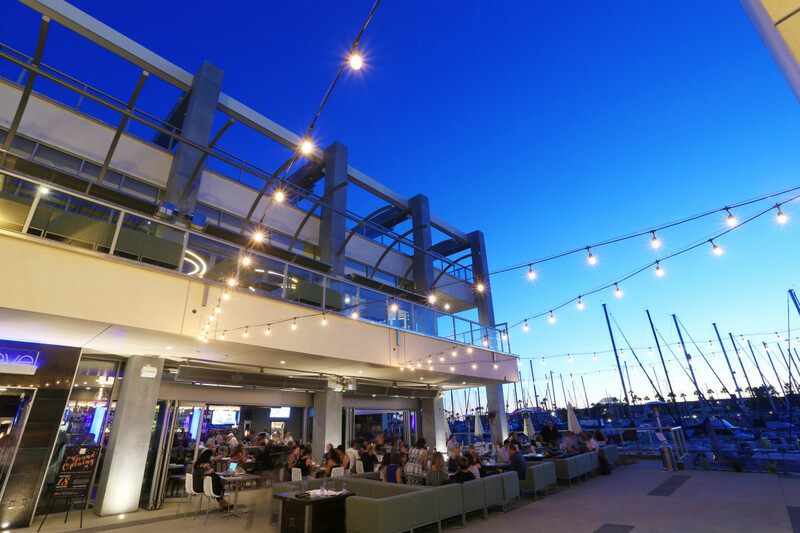 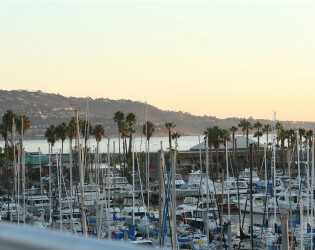 This indoor/outdoor restaurant offers stunning views of the marina. 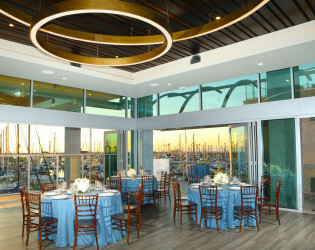 Picture your event in a unique space that blurs the traditional concept of indoors and outdoors. 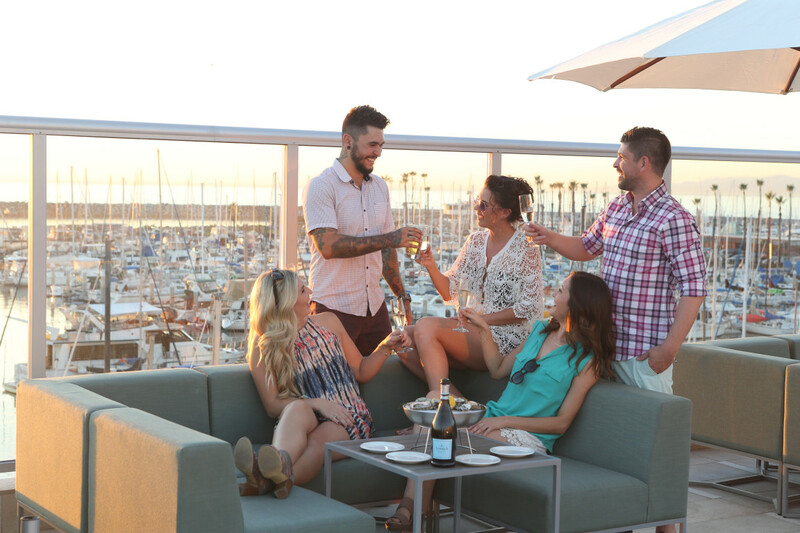 An abundance of natural light and ocean views, provides a lively yet gentle environment in which to celebrate. While they could arguably be categorized as our boardrooms, The Green Room and The Blu Room are readily defined as stylish and comfortable work environments, ideal for inking legendary deals. 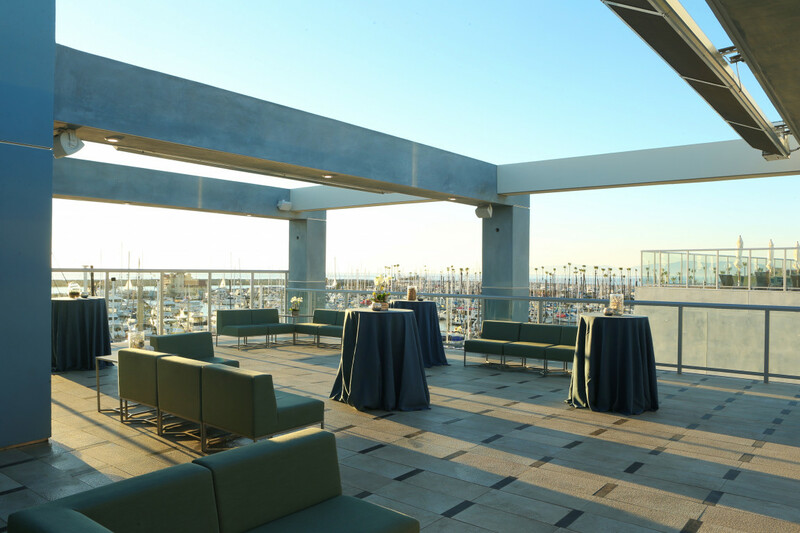 Meetings and events on the Sky Level are truly an experience above all others!